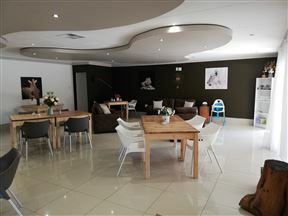 Versamelnes Guest Accommodation is situated in the bustling city of Upington, offering friendly service and neat, comfortable overnight accommodation for up to four people. At Home, Upington Best Price Promise! Alucarni Guest House is the ideal choice for a family or a couple looking for a good night&apos;s sleep in Blydeville. 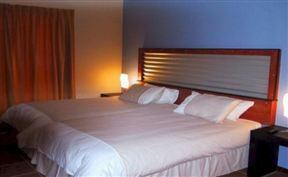 The rooms are well equipped and cosy. 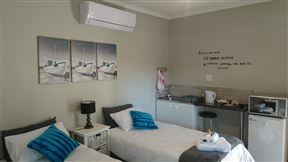 Habitat Guest Village is located in the quiet town of Upington. It is the oasis to this otherwise hot and dry area. 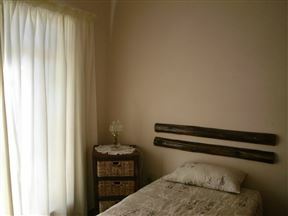 The lodge offers semi self-catering accommodation in 15 comfortably furnished rooms. 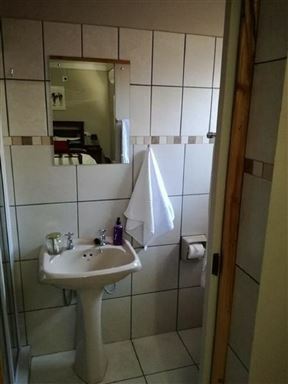 Nambisa Self Catering offers two self-catering rooms in Upington. 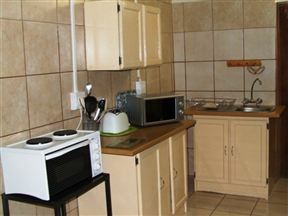 The modern rooms are equipped with a microwave oven,bar fridge and a kettle for short-term stays. 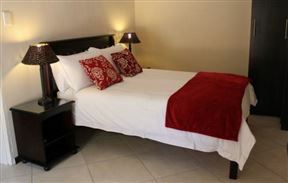 Mallsite Guesthouse is a bed and breakfast nestled in the small town of Upington. 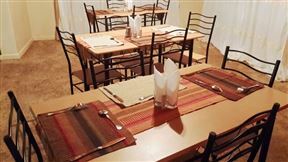 It is built on old-fashioned ideals, and offers modern-age comforts and quality service.